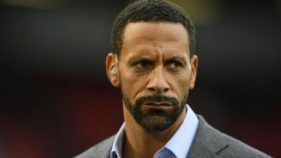 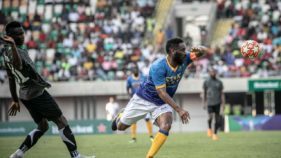 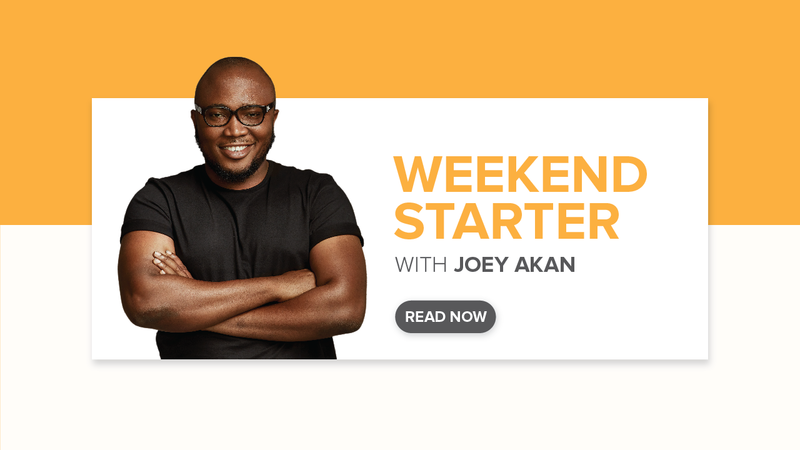 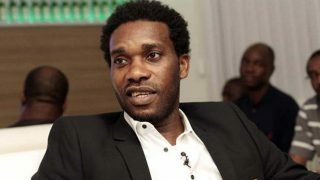 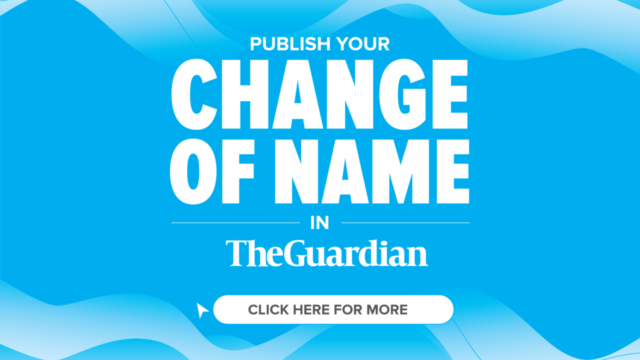 Manchester United legend, Rio Ferdinand, has revealed that former Super Eagles captain, Austin Jay Jay Okocha, and his Elephant of Cote d’Ivoire counterpart, Didier Drogba, added glamour to the English Premier League in their playing days. 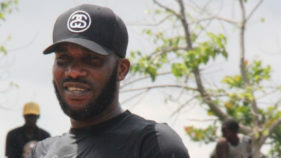 Former Super Eagles captain, Austin Jay Jay Okocha, who played at 1994, 1998 and 2002 World Cup, did not hold back in his criticism of the Saudi Arabia team in the wake of their 5-0 loss to hosts Russia in the opening game of the 2018 World Cup. 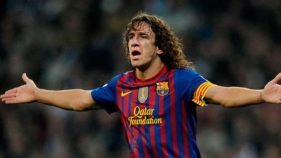 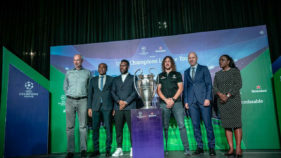 Former Argentina striker, Hernan Crespo, is yet to forget his playing days with Nigerians, particularly the great dribbler, Austin ‘Jay Jay’ Okocha. 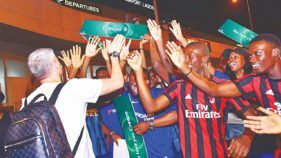 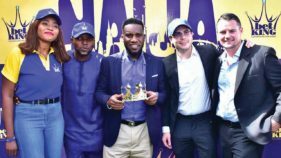 Nigerian football legend, Austin Jay-Jay Okocha was officially crowned ‘king of the game’ at the launch of BetKing, a premium sports betting platform, in Lagos, today.